Give your group the opportunity to experience The Field Museum, Chicago’s most elegant and unique setting! The Field Museum, overlooking beautiful Lake Michigan and Chicago’s breathtaking skyline, is located less than a mile from downtown Chicago. 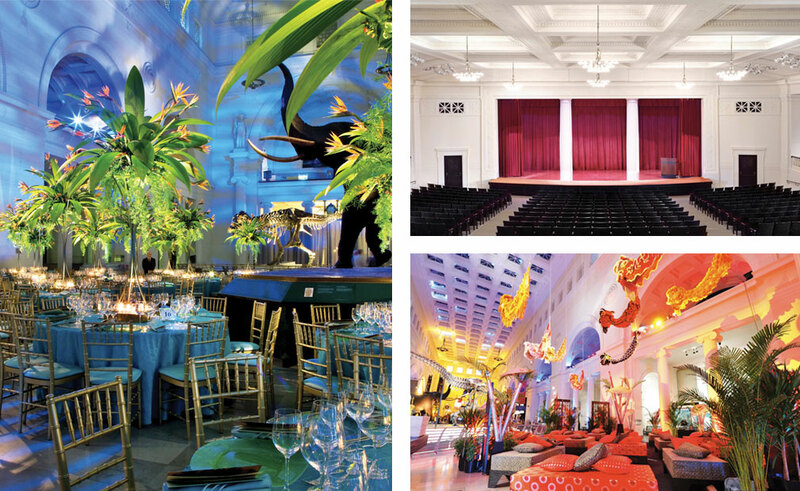 By combining a variety of event areas, a full museum rental can offer space for up to 15,000 guests. 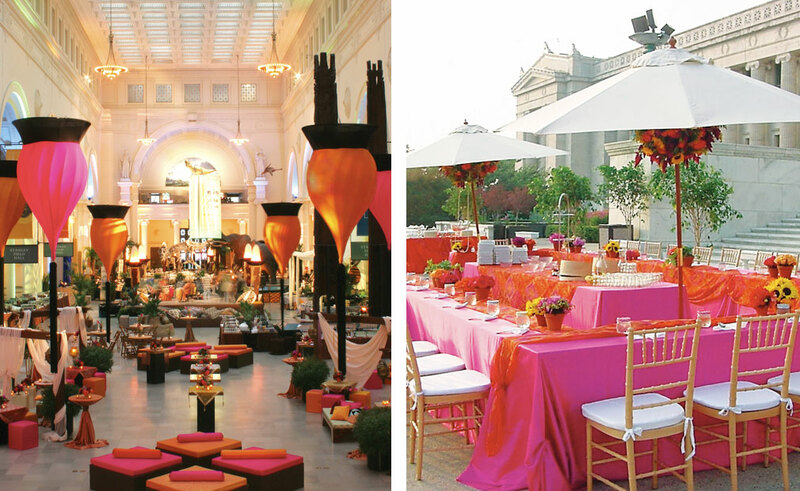 Choose from our exclusive caterers and floral/decor providers to help make your event perfect. 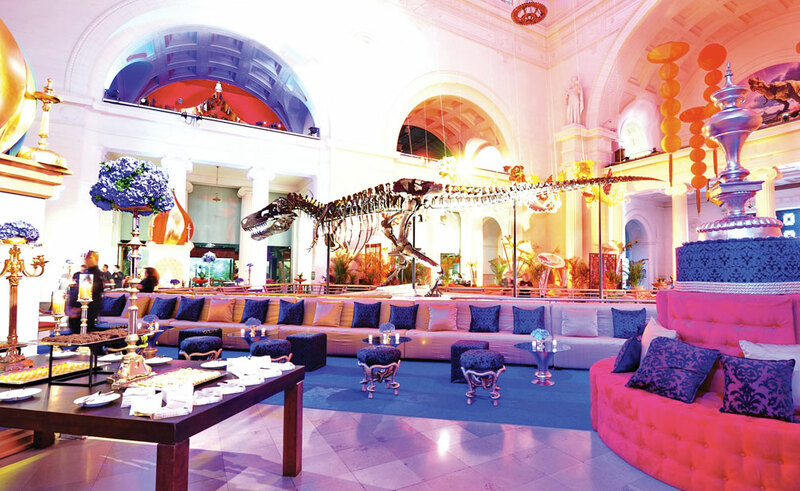 A Special Events Account Manager is immediately assigned upon contracting with The Field Museum to ensure a smooth and successful event. We understand the importance of communication and responsiveness and will work with you to assist in any way we can.